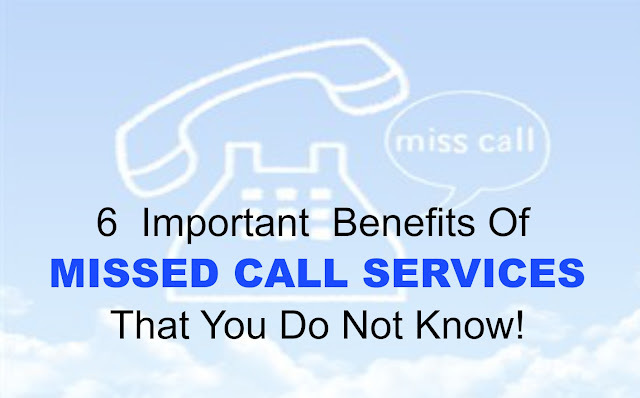 Uncategories 6 Important Benefits Of Missed Call Service That You Do Not Know! 6 Important Benefits Of Missed Call Service That You Do Not Know! Success of your business largely depends on consistent and hassle-free communication with your customers. Missed call alert service is the shortest route to reach the service you are looking for and hence it has become indispensable for businesses these days. Given here are the five aspects of missed call alert service which you are unaware of. Let us have a quick look. 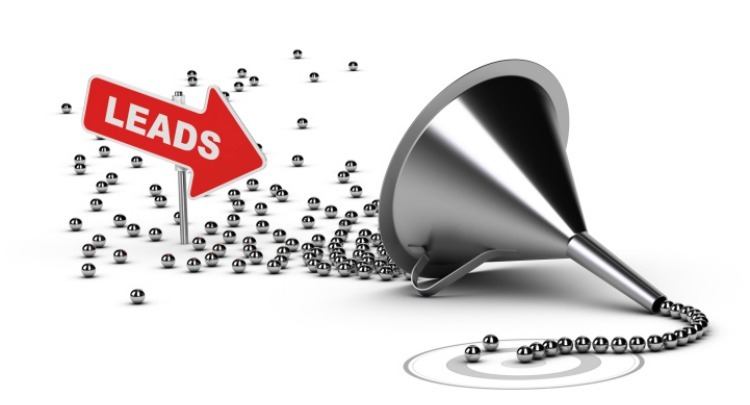 Lead Generation :- Never miss your leads. Just add your existing number to all your TV, radio and new paper ads and increase responses up to 10 times. 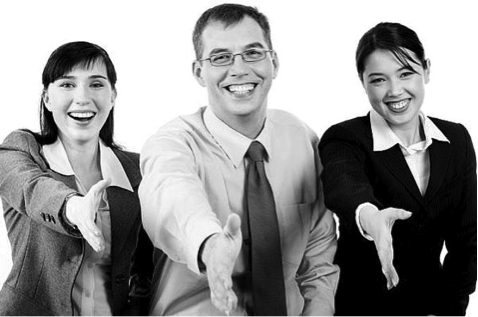 User Registration:- No need to fill lengthy and boring registration forms. 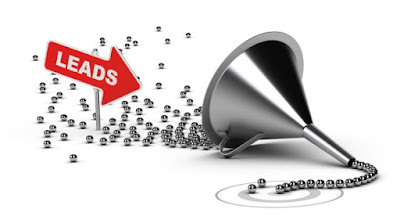 Your website visitors can register themselves through missed calls. You can even configure your account to send a customized SMS auto reply and also respond to their registration confirmation along with a welcome/greeting message and auto generated password. 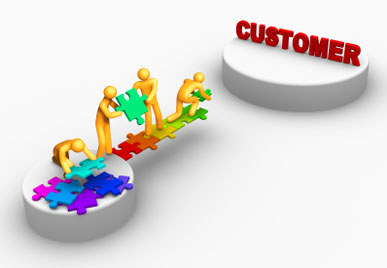 The second vital step after getting connected with your customers is subscription. As per a recent survey conducted, mobile phone subscribers have reached 976 million and continue to grow further. Incredible though it may sound but yes! engagement level goes up to almost 10 times withmissed call services. Here are the option you can offer to your customers to subscribe through missed call service. 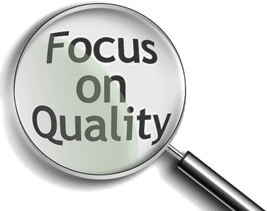 Quality of customers matters more than just quantity. Isn’t it? 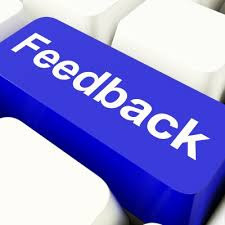 So verification is needed to get quality customers whether you have off line or on line business. With the help of missed call verification at the neck of your verification system, you are able to keep the garbage out of your business. 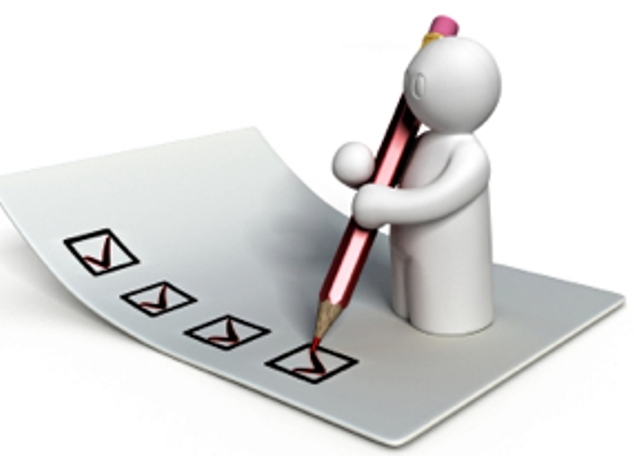 Companies keep on conducting surveys from time to time. Missed call alert service is the best and the easiest way to encourage more and more people participate because it does not comprise the tedious process of filling forms. If you focus on pre-sales service only, your business tends to fail. To fix the shortcomings of the business, you need to identify them first. With the help of missed call alert service, you can get the feedback of your customers and know what actually they require and demand. Needless to say, your customers maintain a hectic schedule and at that time completing tons of formalities or indulging in long conversations keep them at bay. Missed call service is the shortest, easiest and the most convenient path for them to reach you. So, be wise, think smart, grab maximum customers in just a ring and come out to be a winner. Visit us at http://www.cloudtelephony.in/ for more services related to cloud telephony.